We recognize our primary asset is people. To be successful, International Tank Service must be a rewarding place to work. We provide opportunity and encouragement to help our people reach their potential. We work with our clients as a team. Mutual respect provides the foundation for our success. 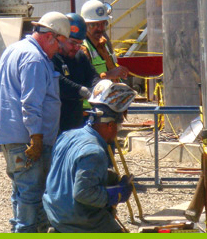 We remain true to our founding values of safety, quality, honesty, and hard work. We have the highest ethical standards in the industry. We “do the right thing.” International Tank Service is a business based on trust and is consistently associated with the high standards of service, quality, personal attention to customers, and integrity. 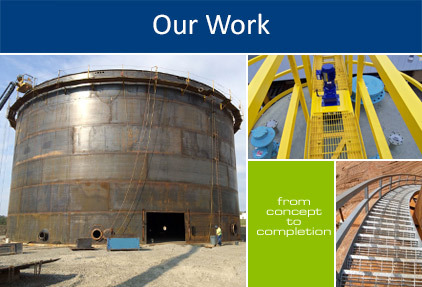 International Tank Service is proactive in finding solutions for our customers, helping them achieve their goals. Lasting relationships are the lifeblood of our business. We want the customer to feel that our staff is customer driven and committed to putting forth our best effort in everything we do. Personal attention to our clients as individuals and caring about them as individuals distinguishes us from other tank companies. At International Tank Service our customers are our respected friends.